Shea butter is a cream-like product made from the fatty part of nuts from the African Shea tree found in the African savannah. Other names for it include karate nut or mangifolia tree. It has vitamins A and E, and plant antioxidants. It has also been used in cooking, cosmetics, soaps, lotions, and massage oils. Shea butter comes in different grades, depending on the way it is extracted. Grade A shea butter, which is unrefined, is best. Do not use shea butter if you have an allergy to other tree nuts. Do not use shea butter if you have a latex allergy. 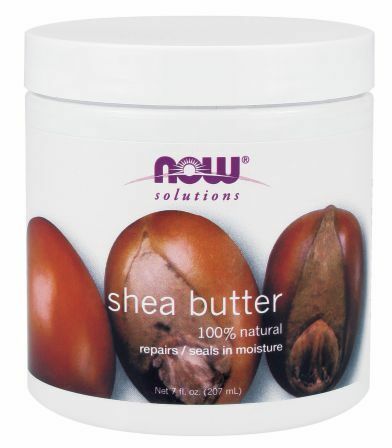 Although we don't sell Shea butter, you can compare quality and prices here at PricePlow. Please note that we are not doctors. We do not manufacture the products listed here and take no responsibility for their effects on your health. Always talk to a doctor before starting a new supplement, vitamin, diet, or exercise regimen. 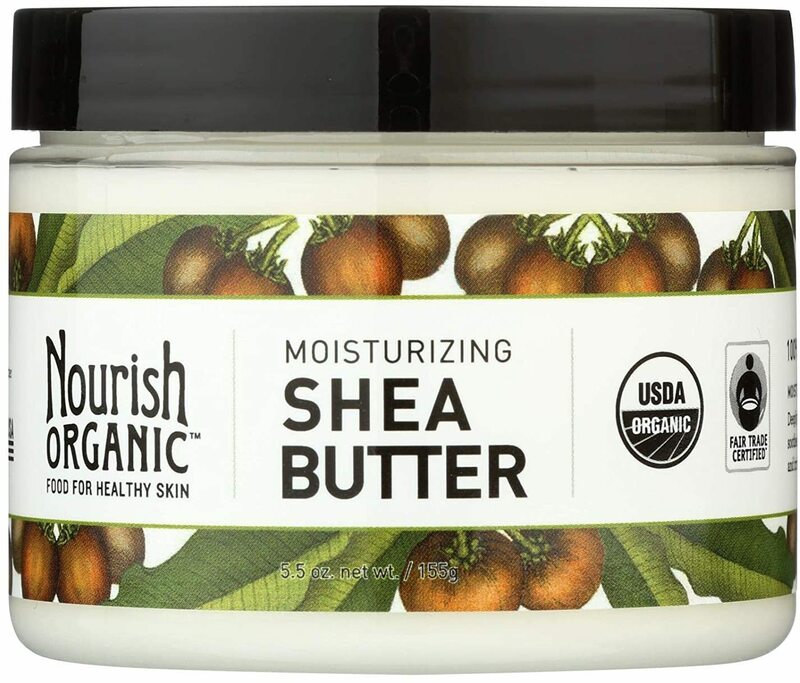 Karyn Maier; SFGate; "Shea Butter Benefits;"
Sheabutter.net; "Shea Butter Benefits and Suggested Uses"